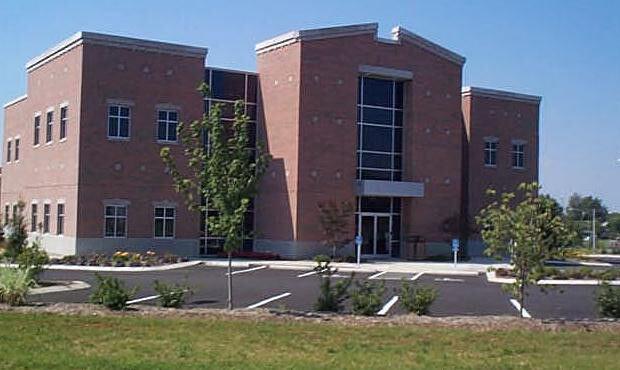 This two-story medical office building, with a highly functional floor plan, houses Gastroenterology, Pediatric, and Internal Medicine practices. 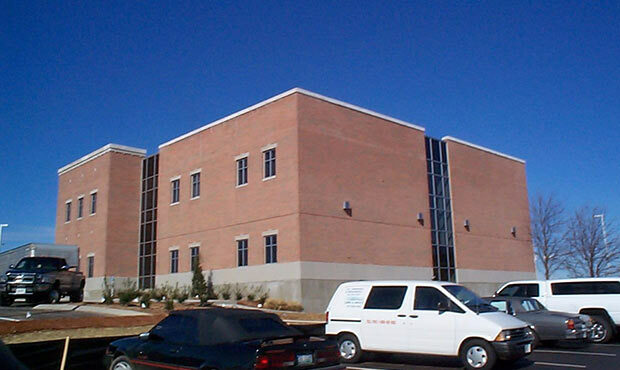 The building contains multiple medical disciplines with additional lease space available. 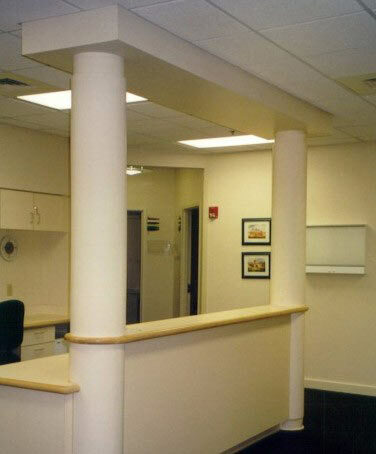 The building design maximizes the potential of the small site while conveying an elegant aesthetic appearance.